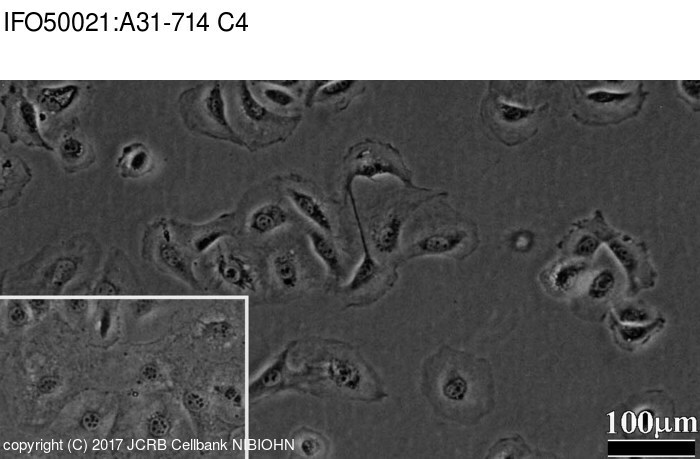 fibroblast, subclone of Balb/3T3 A31. This cell line exhibits contact inhibition. A quantitative system for assay of malignant transformation by chemical carcinogens using a clone derived from BALB-3T3.